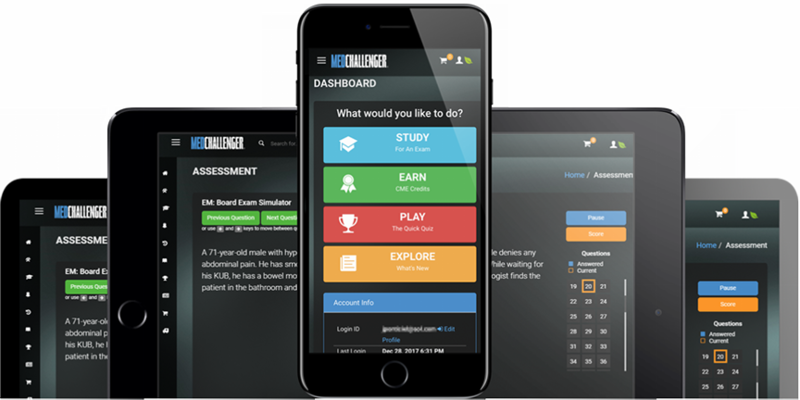 Cheaters don’t have a chance to succeed with Med-Challenger’s online medical education platform. It stops cheaters cold. Online distance learning platforms are more popular than ever – and our leading medical education platform is no different. 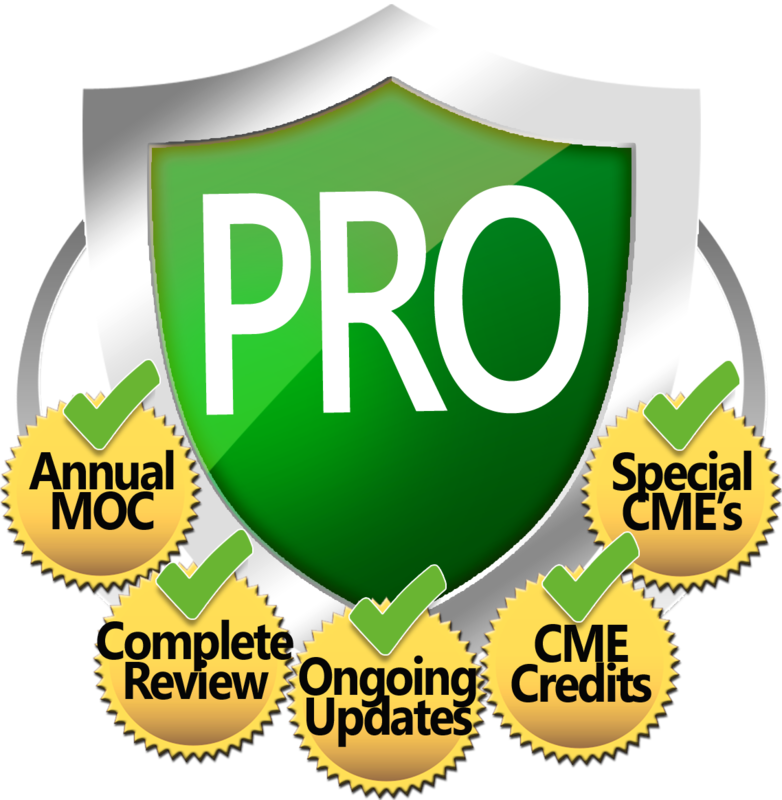 Our platform is used at residency programs, nursing programs, and medical schools for fast, efficient online knowledge assessment and exam preparation. 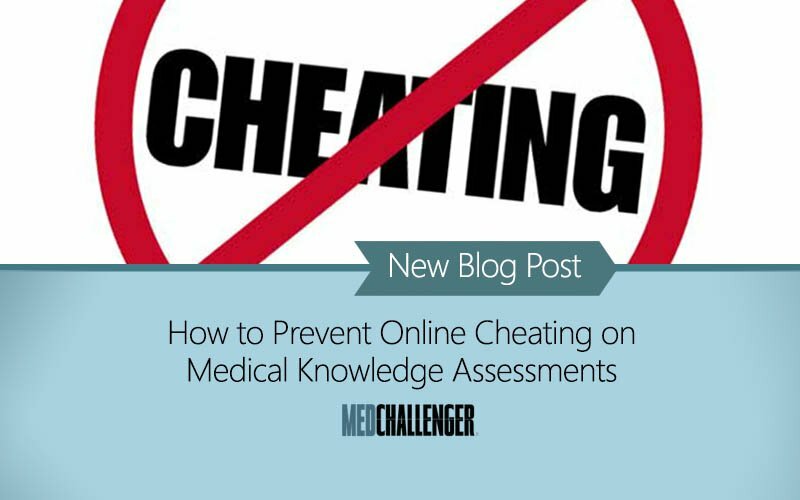 One of the common assessment concerns is online cheating – something that Med-Challenger’s built-in anti-cheat protections stop. 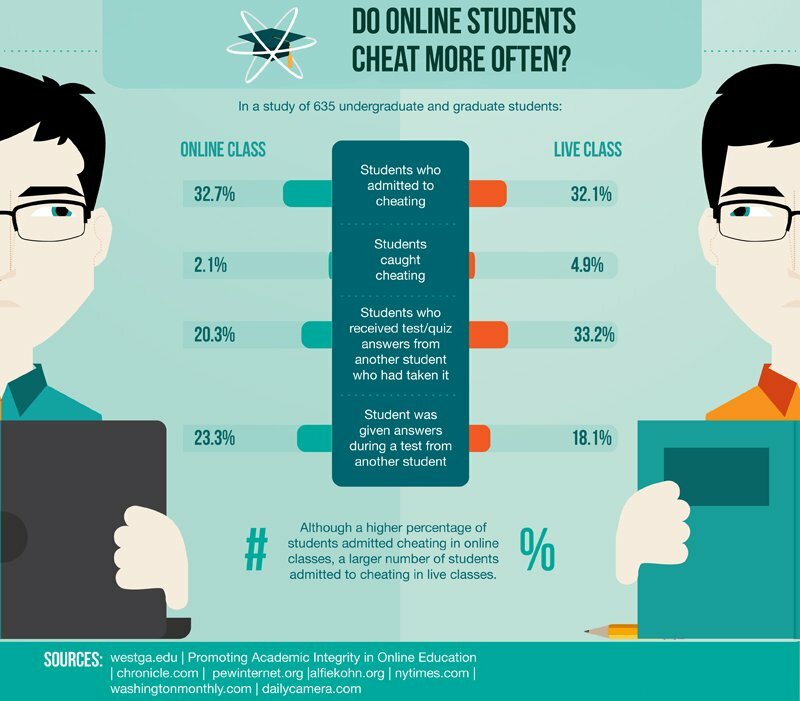 The most common tactic of cheating on online tests or assessments is the “two screens” trick. Log into online portal with one user ID on two machines. Open “review” (tutor mode) on one screen. Open “assessment” (testing) on the other. Match up answers as you can. Log into online portal with two browsers. Do the same. Log into online portal on two separate tabs in same browser. Do the same. Log into online portal with two private or “Incognito” windows (non-tracked browsing). Do the same. We’ve developed new security measures that STOP these “two screen” cheat tricks – and it’s included standard with all Med-Challenger platform services. 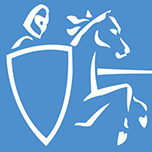 Our solution does not require any third-party software or local workstation IT maintenance – our cheat prevention is conveniently baked into our platform. 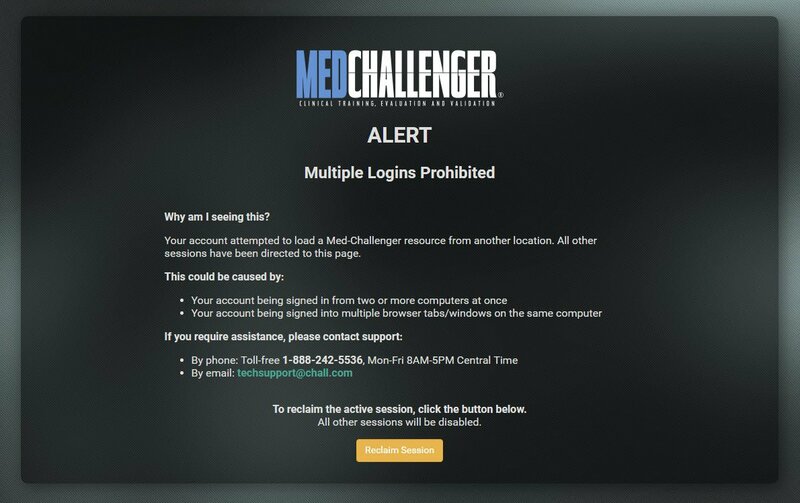 With Med-Challenger, if a user logs in with machine 1, they can use our online portal normally as intended. However, if they try to log into their same account (same user ID) on a different machine concurrently, with a different browser, or via different tab, privacy mode, etc, the user will get a stop screen immediately when any of these conditions arise. Anti-cheat protections are meant to keep learners honest, but they shouldn’t prevent learners from completing work if they follow good practices. There’s also the common practice of an individual having – and using – multiple devices at different locations to access their online work. When two logins using the same User ID occur, the last login, whatever machine you’ve logged in with last, will inherit the “active” session. All other active sessions using that User ID will see the stop message. So, if you were testing yourself at home and left the portal open when you log into work, the portal accessed at work will function the same as it did when you were home. However, once you’ve “reclaimed the session” your computer at home will now display the “only one window allowed” message. You don’t have to go all the way back home to close out the portal there, but at all times, the “one screen” rule is active. No other effective options to cheat. The real culprit in the most common cheating practices is the ability to have TWO “instances” of the same online portal (under the same User ID) open at the same time. This is what we’ve locked down. 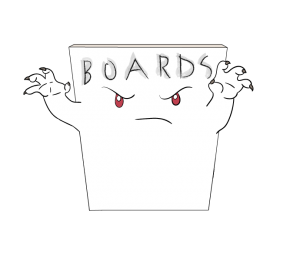 That just leaves situations where cheating isn’t really feasible – or not without easy discovery via program manager assessment logs. Multiple User IDs for a single user is something we simply don’t allow. Secondly, even if that were to occur, each account would further need to have the same courseware loaded – something learners can’t set up themselves at all. If a person goes “old school” and tries to print out on-screen “tutor mode” answers on paper prior to testing, well, that’s not going to work either – with or without live setting proctoring. 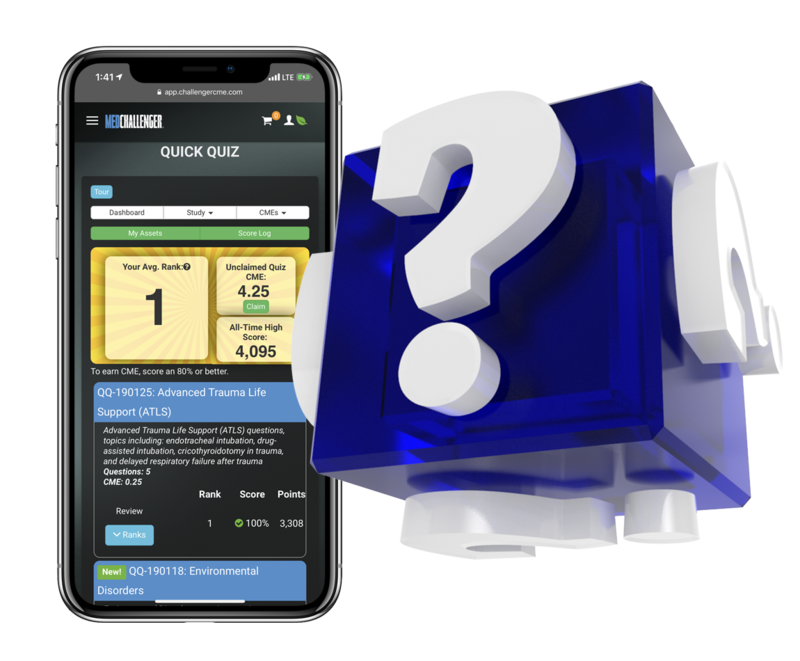 Furthermore, for the sake of argument, even if this tactic were tried remotely (typical in distance learning) – assessment questions randomize each time – and each assessment “pull” adapts to previous answers – hence, questions and answers won’t line up in any consistent sequence. There’s just no way to cheat – or cheat effectively – either “in time” or “successfully” altogether. If you have cheating concerns at your training program and other “stop cheating” interests – or are looking for an effective online group medical education platform for your training program – call 1-800-676-0822, email sales@chall.com or contact us for a free program trial.